Atlantic decided to go along with her wishes, and she then formed Paramore with Josh Farro, Zac Farro, and Jeremy Davis. The music of Paramore was originally supposed to come out on Atlantic Records, but the label's marketing department decided it would be better for the image of the band to not have them attached to a huge label. They instead released their music through a "cooler" niche label, Fueled by Ramen. 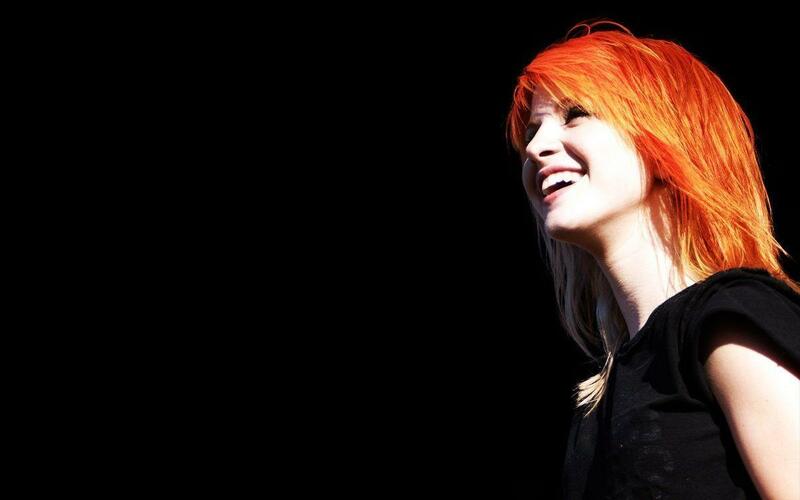 According to Williams, the name "Paramore" came from the maiden name of the mother of one of their first bass players. 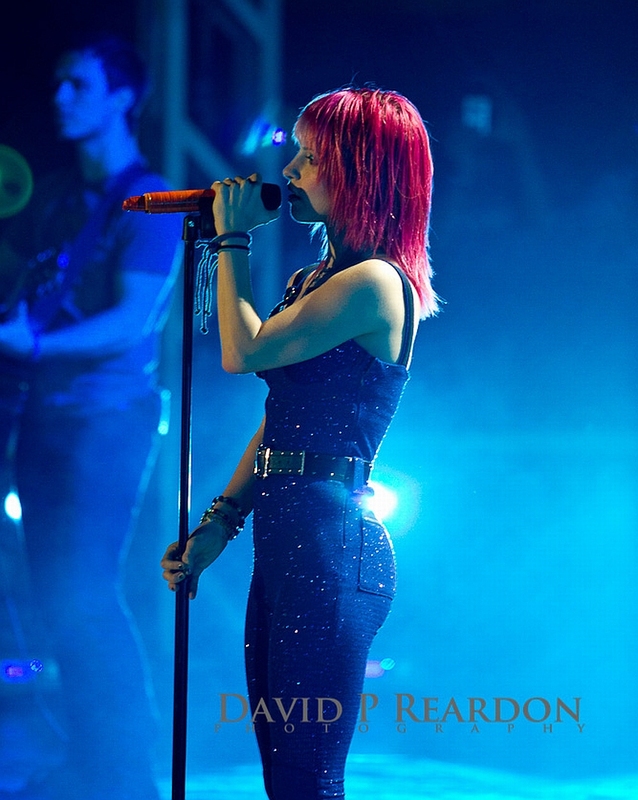 Once the group learned the meaning of the homophone "paramour" ("secret lover"), they decided to adopt the name, using the Paramore spelling. 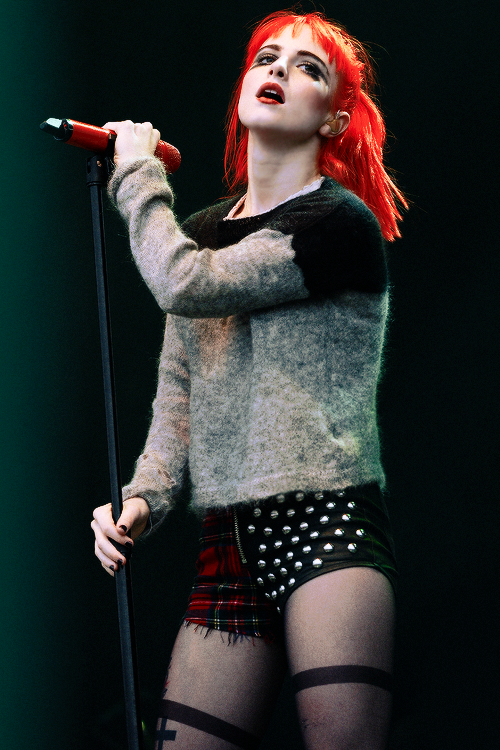 The band's debut album, All We Know Is Falling, was released in 2005 when Hayley was only 16 years old. 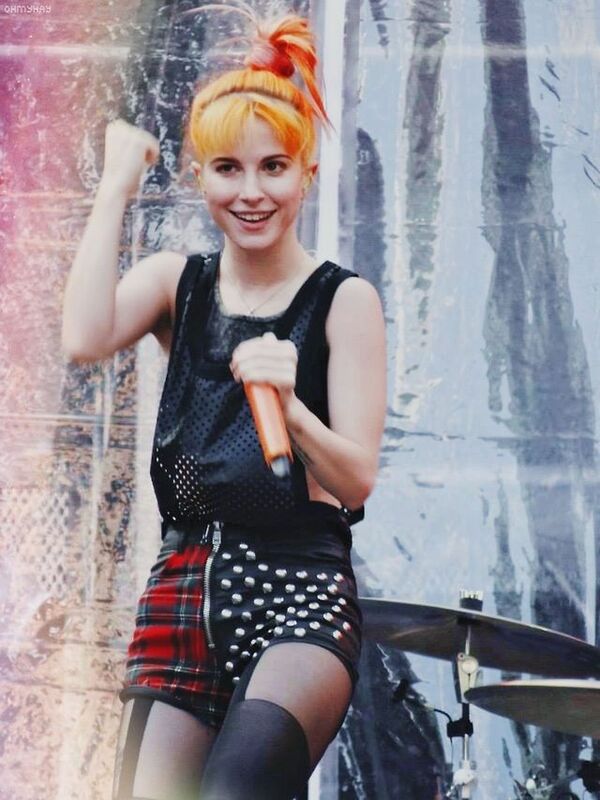 Paramore has since released four more studio albums, Riot! (2007), Brand New Eyes (2009), the self-titled Paramore (2013) and After Laughter (2017). In June 2009, the band welcomed Taylor York (rhythm guitar) as an official member, although he had already been playing as a touring member with the band since 2007. In December 2010, two of the founding members of Paramore (Josh and Zac Farro) left the band. The news was posted by Williams on Paramore's website, with Josh later posting a controversial blog post confirming their departure.